Most recent articles appear on top. The Lake Boys’ Basketball program will run summer camp for boys in grades 1-8 June 8 - June11. 2015. 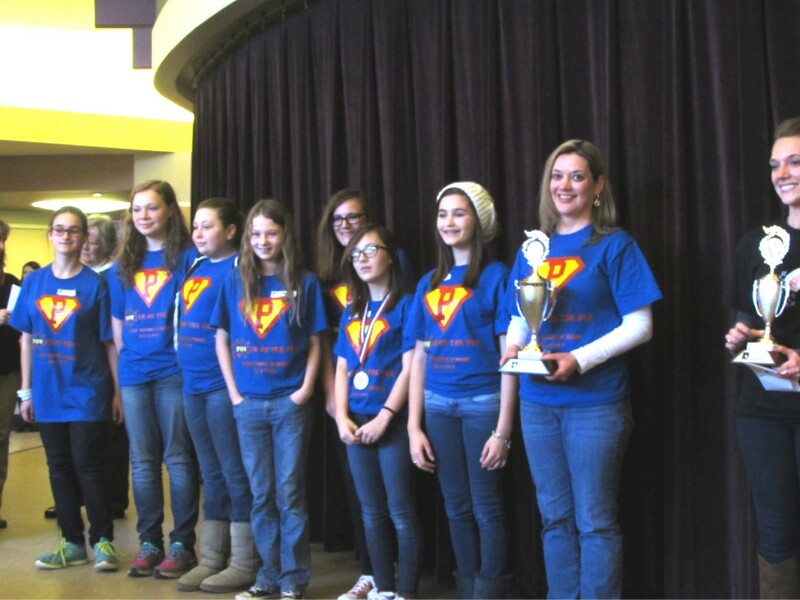 Approximately 40 students from Lake Middle School’s technology education class will advance to a Junior Solar Sprint Race at The University of Akron Tuesday, May 19 at approximately 10:30 a.m.
Lake Local Schools’ 11th Annual POPS (Parents of Preschool Students) event will be Saturday, April 25, 2015 from 9 a.m. – noon in the Lake Field House. Attendees are asked to enter through the YMCA entrance. 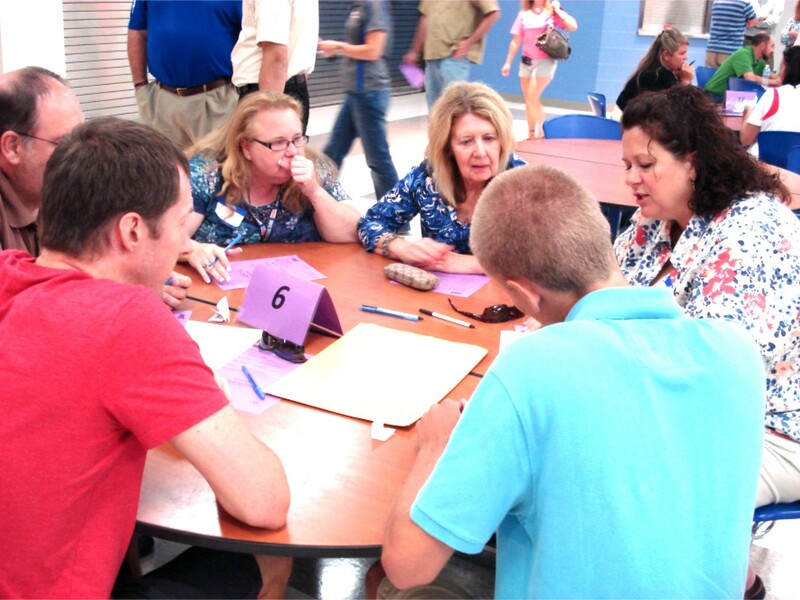 Lake Local Schools administrators and community supporters of Issue 14 will lead an open informational meeting regarding Issue 14 for the community Tuesday, April 7, 2015, from 7-8 p.m. in the Lake High School Performing Arts Hall. 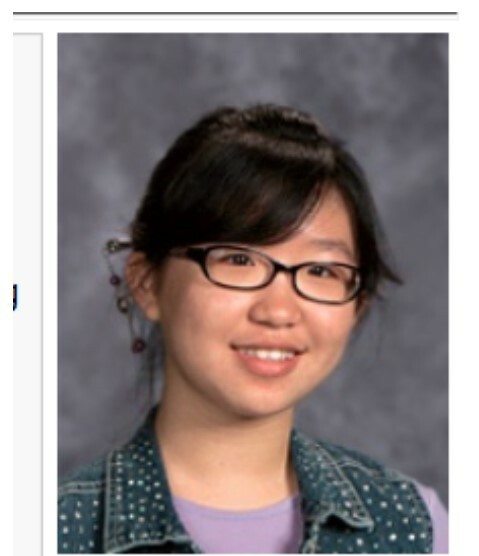 Lake Local Schools’ Wall of Fame recognition is a means of recognizing LHS alumni who have distinguished themselves and exemplify the educational and moral values honored by LLSD. The Lake Band Boosters will be hosting their 3rd annual 5k Run/Walk on Saturday, April 11, at 9 a.m. The Lake Local School District has refinanced its 2005 school improvement refunding bonds to take full advantage of the favorable conditions in the current municipal bond market. This week, U.S. Senator Sherrod Brown (D-OH) announced that the U.S. Military Academy at West Point has extended an offer of appointment to Uniontown resident Hayden Trainor. Sen. Brown nominated Hayden for the United States Military Academy. Kindergarten registration will soon be underway for both Hartville and Uniontown Elementary within the Lake Local School District. Children must be five years of age on or before August 1, 2015, to be eligible to enroll in Kindergarten. Lake Local Schools will place a 6.3-mill bond issue with two additional levies addressing permanent improvements and safety/operating expenses on the Tuesday, May 5, 2015 ballot. Identifying and choosing a future career path has always been one of the most important and difficult decisions to be made by young people as they complete their high school education and consider what they will do next. During its December Board meeting, the Lake Board of Education voted to begin the process placing a bond issue supporting implementation of a district facilities plan on the May 2015 ballot. Lake Local School’s Transportation department is currently in desperate need of substitute bus drivers. Commercial Driver's License (CDL) class 'B' bus driver training is provided! Take advantage of a great way to earn some additional income. Three seniors taking the stage of the Lake High School (LHS) Performing Arts Hall Tuesday, Nov. 25 at 6:30 p.m. to lead a public event about the dangers of drug abuse have been brought together through tragedy. Three seniors taking the stage of the Lake High School (LHS) Performing Arts Hall Tuesday, Nov. 25 to lead a public event about the dangers of drug abuse have been brought together through tragedy. In response to the growing use of drugs in our Lake Community, the Lake Community Cares committee has helped develop a multifaceted campaign called Faces of the Community, and will be sponsoring several upcoming events. A recent financial audit of the Lake Local School District by the Auditor of State’s office has returned a clean audit report. Parents, students, and staff recently celebrated the grand reopening of the Hartville Elementary playground located on Belle Ave. following extensive replacement and renovation of the playground equipment and addition of new mulch as a ground cover. 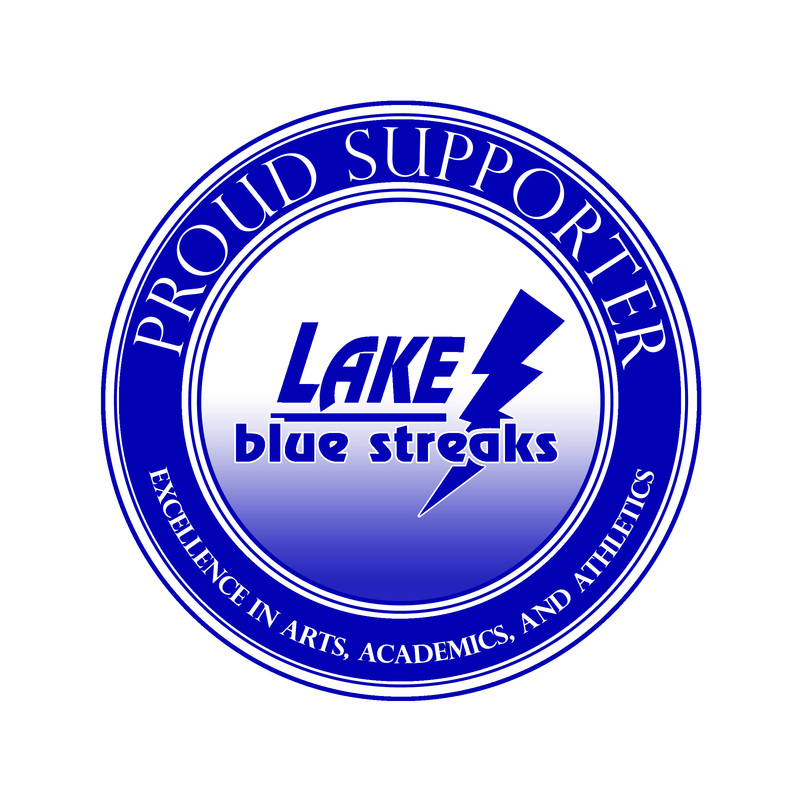 The Lake High School Marching Band and eight other high school bands, plus the University of Akron marching band, will perform during the Lake Band Show set for Saturday, Sept. 6, 2014, at Blue Streak Stadium /Alumni Field from 6-8 p.m. 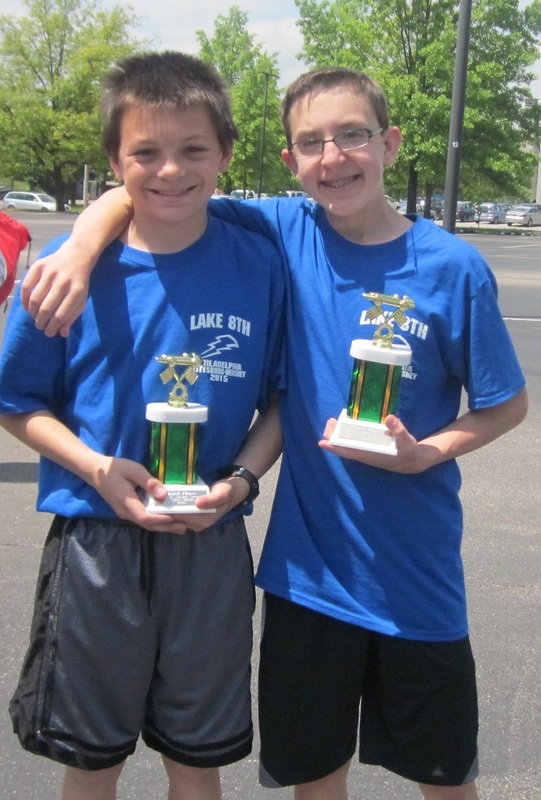 The Lake Township F.I.S.H., in collaboration with the Lake Township clergy and the Lake Local School District, recently held the Fourth Annual FISH 5K Run/Walk on Saturday, July 26, 2014, at Lake’s Blue Streak Stadium. The Lake Township F.I.S.H., in collaboration with the Lake Township clergy and the Lake Local School District, will be sponsoring the Fourth Annual FISH 5K Run/Walk on Saturday, July 26, 2014. Uniontown, Oh – The Lake Board of Education approved and formally welcomed three individuals to the LLSD staff during the May 19, 2014 Board of Education monthly meeting. Uniontown, Oh –The Education, Public Institutions and Miscellaneous and Local Government of the Ohio Constitutional Modernization Commission, is considering a proposal to remove the standard of “thorough and efficient” from the Ohio Constitution. Uniontown, Oh – The Lake Local School music department is pleased and proud to welcome Marcus Neiman and The Sounds of Sousa Band. Uniontown, Oh – Lake High School is once again pleased to host The Performing Arts Summer Spectacular (PASS) Camp. Uniontown, Oh – The Lake Local Schools and community organizations offer wonderful, enriching activities and events throughout the year. Uniontown, Oh – Eighteen Lake Local School District Educators have received Master Teacher Designation, sponsored by Stark County Educational Service Center promoting the Ohio Department of Education program. Uniontown, Oh – The Lake School Board of Education unanimously approved the Lake Local School District’s 2014 Three Year Strategic Plan at its regular monthly meeting on Monday, March 17, 2014. Lake High School is sold out of its allotment of tickets for tomorrows Regional Final Boys Basketball game at The Wolstein Center. There will be tickets available at the gate for $8.00 dollars. Gates Open at 5:30pm. The following NHS event is postponed til Monday March 17th at 6:30 pm. The boys OHSAA Regional basketball semi-final game between Lake High School and Jackson High School, scheduled for March 12th at Cleveland State’s Wolstein Center, has been postponed until Thursday, March 13th. 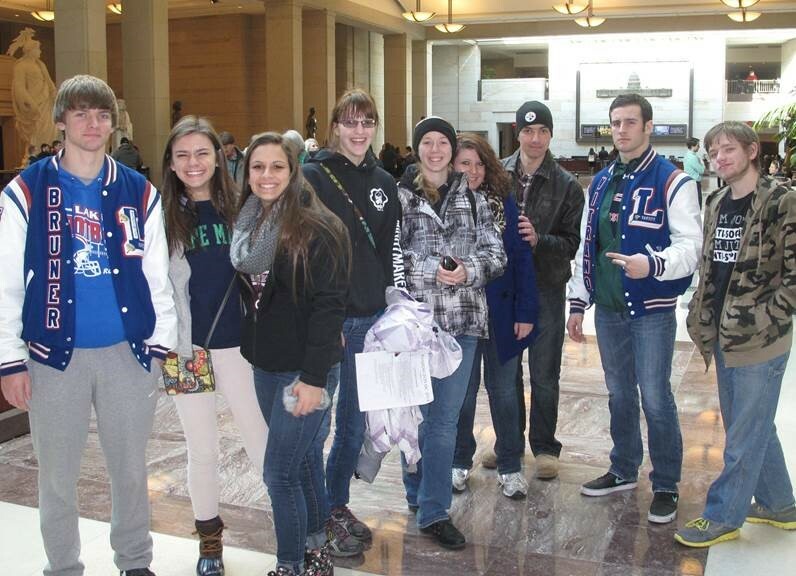 Uniontown, Oh –The Lake Academic Boosters (LAB), partnering with Lake Local Schools has awarded 18 district innovation grants totaling over $38,000.